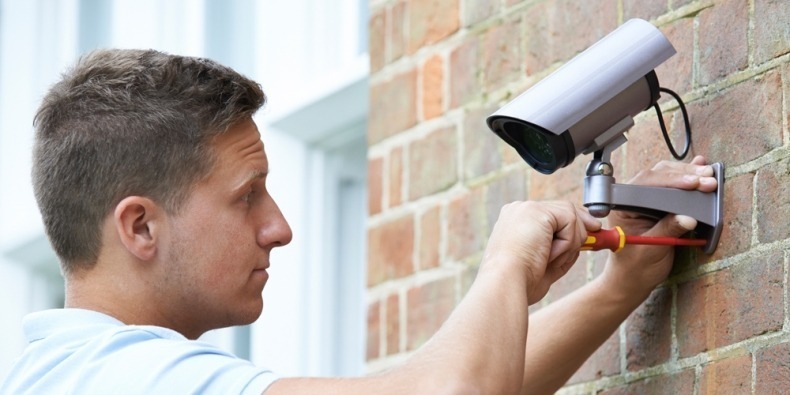 Have you ever tried buying a home security system or surveillance equipment, only to find yourself feeling overwhelmed and lost as to which product is best? Or, worse, bought a home security product only to discover after that what you bought wasn't exactly what you expected or needed? I have, and that is why I started HomeSecurityGearLab. Our mission is simple: to create the world's best home security and surveillance gear reviews. We are of the option that the world's best home security and surveillance gear reviews are those that help you choose the right products for your specific needs and price range. We aim to provide the best home security gear reviews by conducting side-by-side comparative reviews. we rank each products against one another in each category, and explain why. The HomeSecurityGearLab review process starts with selection: we consider as many products as possible until we have identified the top contenders in each category. We then put the top contenders through rigorous hands-on testing. We then develop a set of objective measures to test against for each category, providing a benchmark for scoring and allowing us to quantify important differences between competing products. If you’d like to buy a new home safe, security camera, fire alarm or any other security product for the home, you can find the unbiased review here on HomeSecurityGearLab.com.